A multi layered Frppertronics live & radio-broadcasted rendition of some tracks of his Under Heavy Manners/God Save the Queen & Let the Power Fall (second & third solo albums). "Good evening and welcome to those of you out there in Radioland to an evening of live music, improvised music dedicated to the notion of hazard. 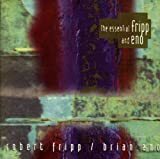 Here in the studio, we are creating a first in that Frippertronics has never before gone out live on the air and this is recommencing a tradition of live music. 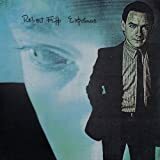 I'm very privileged to be the first person to kick it off this time," says Fripp in his opening remarks to the audience assembled in Montreal on the last date of his extensive North American tour. - Taken from Robert Fripp´s DGM Live. Le Pretzel en Chaine (19-August-1979) is an unedited live & radio broadcasted "remix" (to set it in contemporary market-lingo), of some tracks of these records plus his spoken word intermissions explaining the possibilities and reasons of this event, Frippertronics themselves and Brian Eno´s acquaintance. One can say whatever but when you are a composer who actually owns a musical idiom your words become twice relevant. The live electric guitar & layers added move from mesmerizing solos, intense dronescapes & layers upon layers of pre-recorded material into a new mix. Once I listened to this digital album and have heard all its intermissions I just simply glued only the music (around 45 minutes) and it just simply rekindled my affection for these past masterpieces. For anyone who enjoyed Under Heavy Manners/God Save the Queen & Let the Power Fall as I did or has a special hunger for independent, original and intelligent electronic electric guitar music composition this is pure joy. 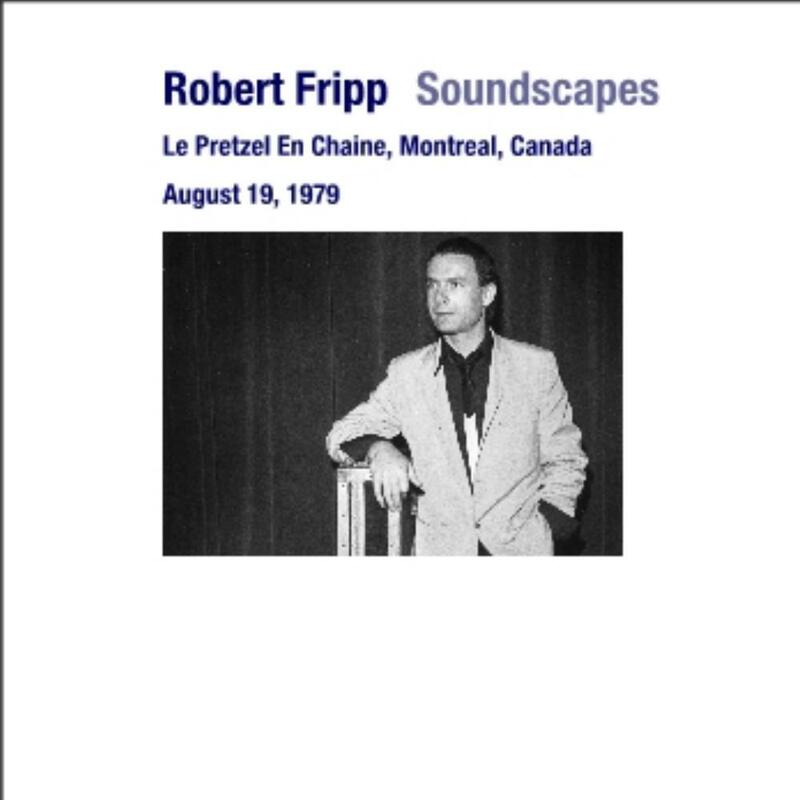 Post a review of ROBERT FRIPP "Soundscapes (Le Pretzel En Chien, Montreal, Canada) August 19,1979"